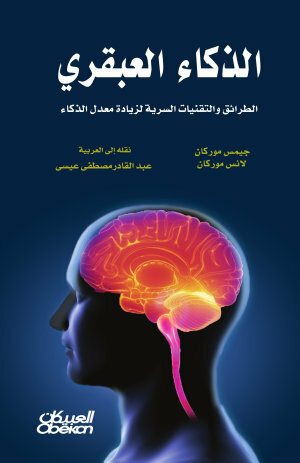 Genius Intelligence, book one in our Underground Knowledge Series, has been published in Arabic by major Saudi publishing house Obeikan Publishing. The Arabic version of Genius Intelligence. Titled الذكاء العبقري : الطرائق والتقنيات السرية لزيادة معدل الذكاء, the Arabic version represents a milestone as it is our first book to be published by a traditional publishing house. Founded in 1995, Obeikan Publishing has aimed to help develop cultural understanding and support education. They have issued more than two thousand publications, and have grown to become a major publisher in the Arab world. Publishers should note we have foreign literary agency representation for the translation rights for all our fiction and non-fiction books in all languages. Enquiries welcome!